I woke up dreaming this song. It is the version from „The Great Gatsby” soundtrack. 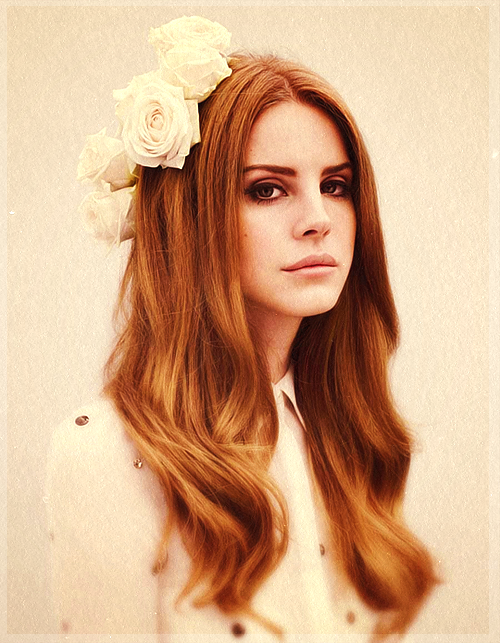 Today starts with Lana del Rey.